The transport cart DJTR 350 AL three-positioned is SUITABLE for transporting goods and goods such as textiles, children’s and groceries, all kinds of be verages, can sand drums, fireplace sand building materials (sand, cement, etc.) weighing with in the recommended limits, for musical equipment, furniture, white goods, generators and for all volumetric loads up to 350 kg. 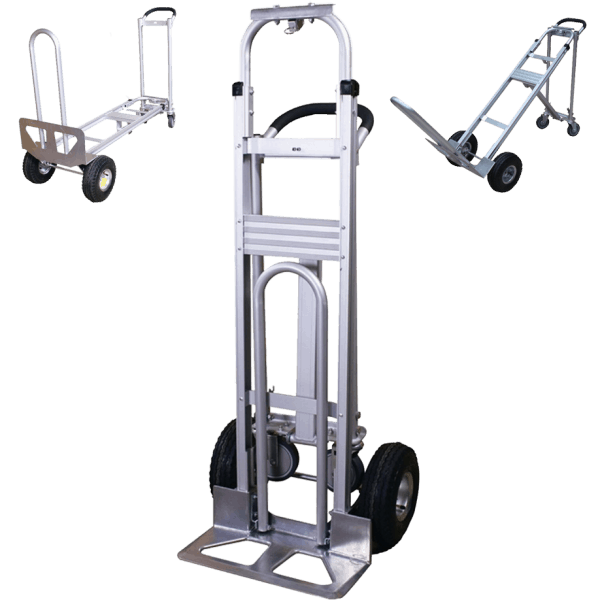 The transport cart DJTR 350 AL three-positioned is recommended for use by people of all ages. The transport cart DJTR 350 AL three-positioned has a sturdy aluminum construction (two-wheel-drive) with in flat able tires and two auxiliary wheels, a soft foam handle and a platform and trolley mechanism under 45 °. 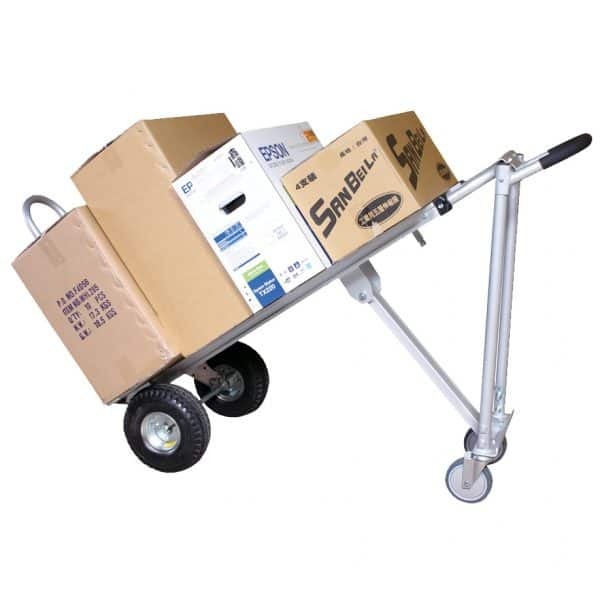 The transport cart DJTR 350 AL three-positioned is stable and extremely durable. Robust and massive aluminum frame. Single ergonomic foamed handle for better control. 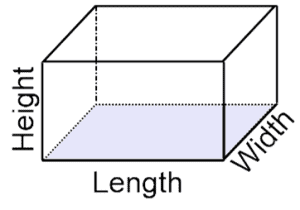 Square pipes are double – riveted for more strength – a thick steel platform. 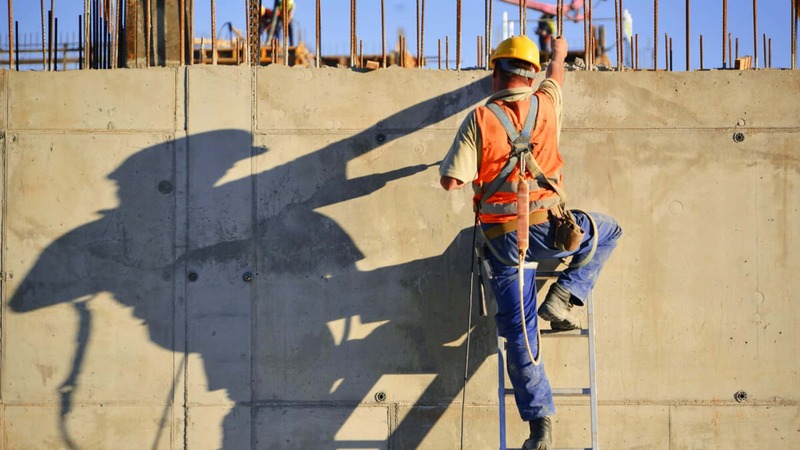 The tires are in flat able and this makes it suitable for any flooring – pavement, asphalt, tiles, including uneven surfaces. 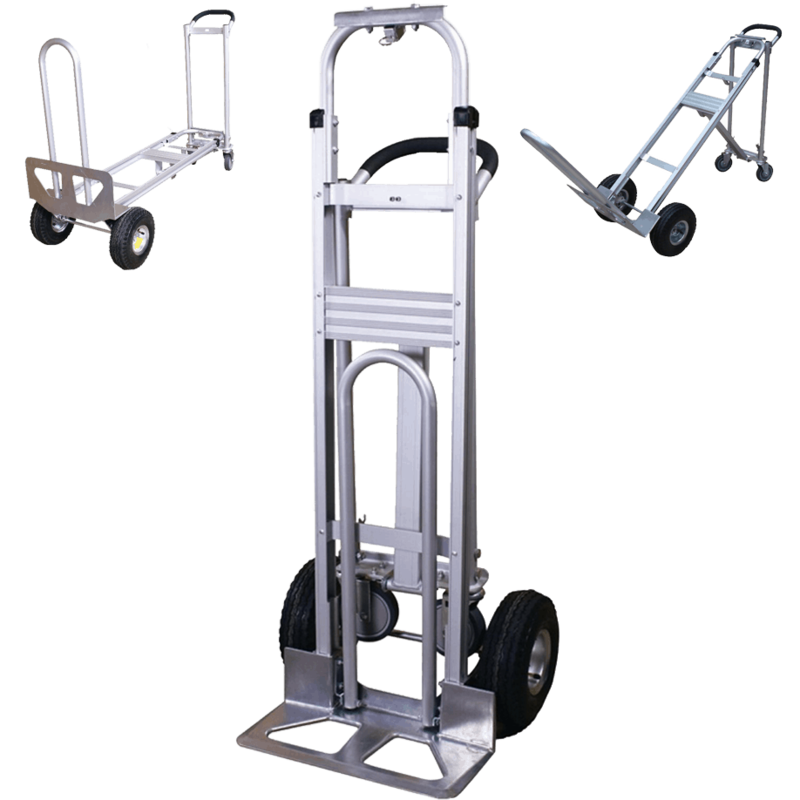 With a smooth and easy transition cart in seconds it goes into one of the three positions: plain, platform or under 45 °. What can the product be used for and why not ? The transport cart DJTR 350 AL three-positioned has to be used for objects up to 350 kg. 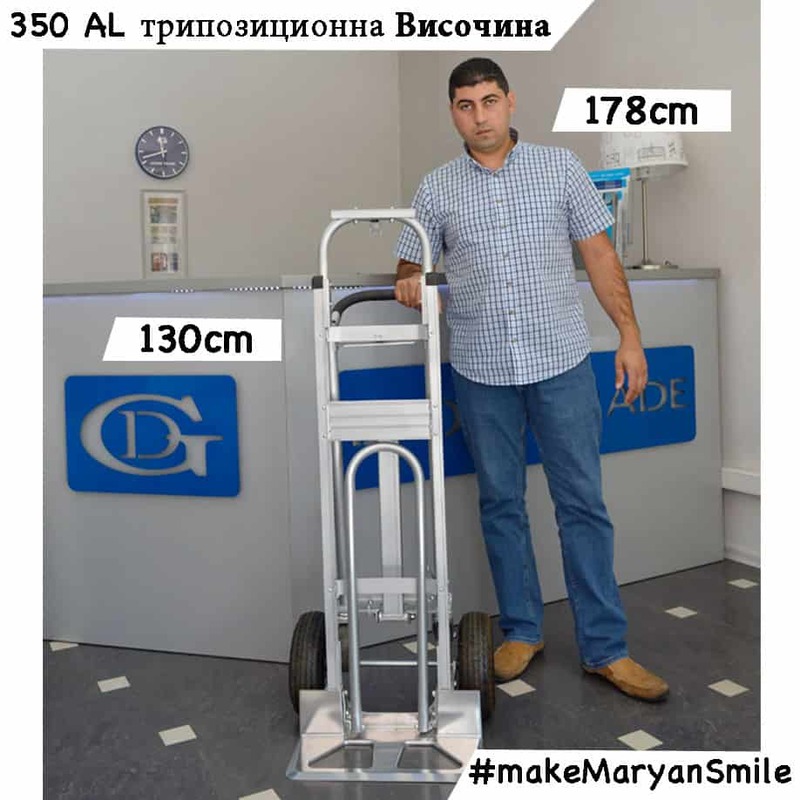 We at the DJODI Trade team believe that the cart is suitable for loads up to 350 kg. When using the maximum load capacity, the trolley should be used with caution, and it is advisable to load up to 250 kg at regular intervals. Product storage tips – How to stay longer healthier and conserved ? 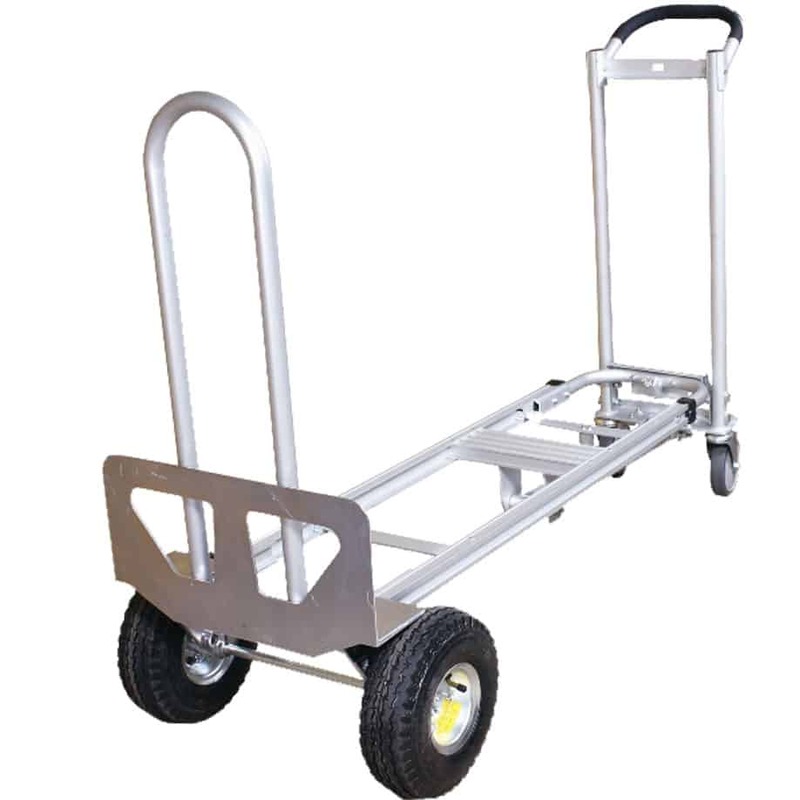 The transport cart DJTR 350 AL three-positioned is made almost entirely of aluminum, it eliminates the risk of corrosion. 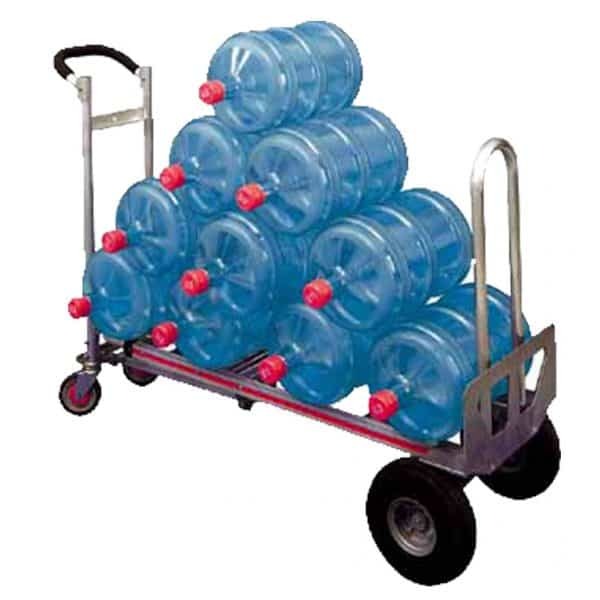 DJODI Trade is a direct importer of theTaiwanese cart for 10 years. 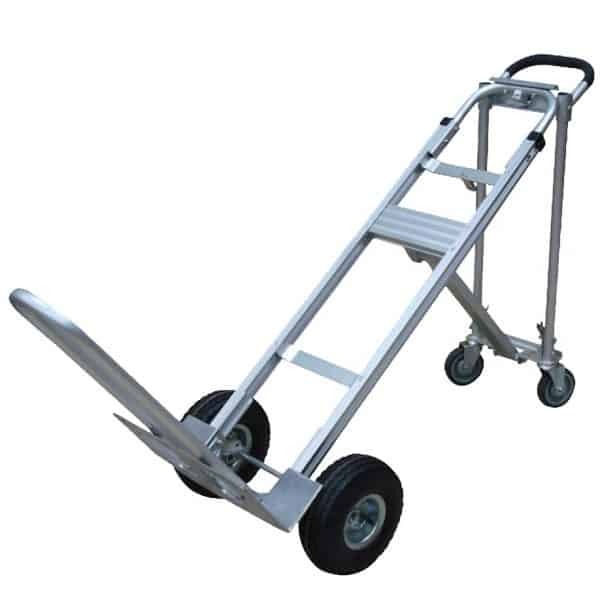 The transport cart DJTR 350 AL three-positioned is suitable for transporting large items at home, for repair or when working in warehouses, construction and shops. 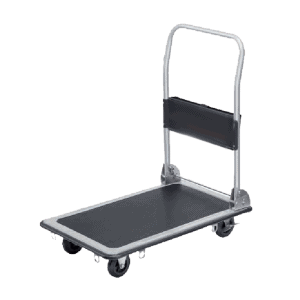 The transport cart DJTR 350 AL three-positioned has a factory warranty on receipt. For a longer product life, please observe our Operation recommendations. I work in a warehouse for industrial goods. 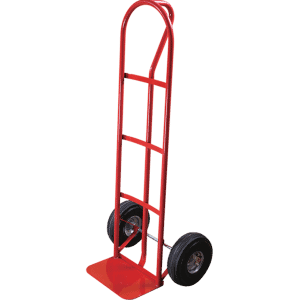 We have several carts from this model. They are very comfortable. 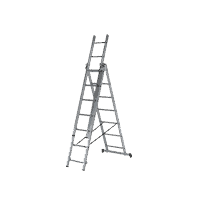 According to the load, it easily moves from one species to another – vertical, angled, platform.